Singer Lisa Fisher • MACC • Saturday; photo courtesy the artist. Experience the sounds of award-winning hit-maker, pianist and recording artist Jim Brickman at 7:30 p.m. in Castle Theater at Maui Arts & Cultural Center in Kahului as he presents one of the most entertaining and romantic concert events of the year. Tickets are $35, $45 and $55 (plus applicable fees). 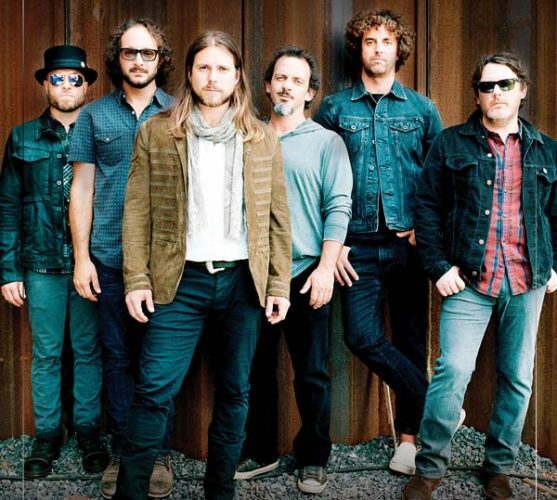 $55 ticket holders have access to the post-show meet-and-greet. For tickets or information, visit the box office, call 242-7469 or go to www.mauiarts.org. Students learn basic concepts of Japanese-style flower arrangment in a shallow dish. Flowers will be provided for students. A new arrangement will be taught each session from 5 to 7 p.m. Cost is $25 ($32 for nonmember) plus a $10 supply fee. For more information, call 572-6560 or visit www.huinoeau.com. 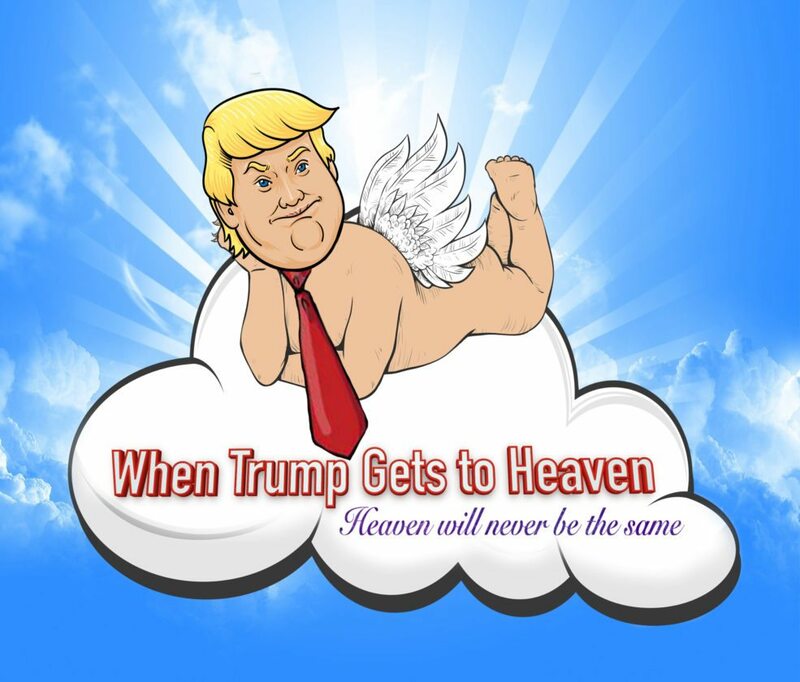 Fringe Festival – “When Trump Gets to Heaven” • Historic Iao Theater • This Weekend; photo courtesy Amorah St. John. Sheraton Maui Resort offers a special “Then & Now” dinner offering at its signature restaurant, Black Rock Kitchen in celebration of the resort’s 55th anniversary. From today through Wednesday, enjoy classic cocktails and dishes from the resort’s original Discovery Room and Pool Terrace menus paired with modern interpretations created by its talented chefs. Menu selections are a la carte and all courses on the menu include both “then” and “now” preparations so guests can see how selections have progressed. Reservations can be made through Yelp or by calling (808) 921-4600. For more information and to view the menu, visit www.sheraton-maui. com/upcoming-events. 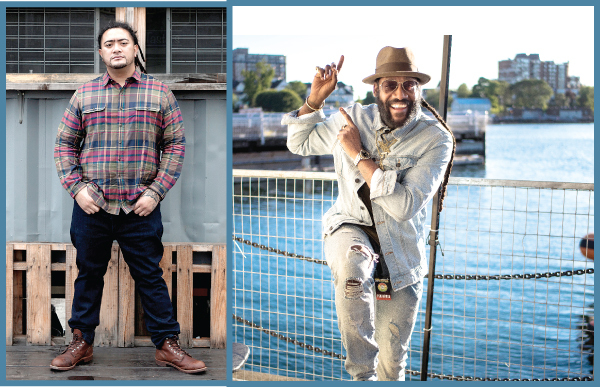 Schaefer International Gallery at the MACC presents the highly anticipated triennial statewide juried Portrait Challenge exhibition through March 18. Gallery hours are 10 a.m. to 5 p.m. Tuesday through Sunday. Closed Mondays. Also open before and during intermissions for select Castle Theater events. Admission is free. For more information, call 243-4288. Soul Kitchen Maui • Casanova • Sunday; photo courtesy the artist. The second series “Encore Entrepreneurship – Starting Your Own Business 2018” with Courtney Dumlao and David Daly with Maui Economic Opportunity will be held from 6 to 8 p.m. at 333 Dairy Road in Kahului. RSVP at 871-5554 or email info@akaku.org. This prestigious exhibition gives visitors an opportunity to view current work by local artists in all media. The Hawaii State Foundation on Culture and the Arts recognizes this exhibition through its Art in Public Places program. Exhibit runs through Feb. 16. Gallery hours are 9 a.m. to 4 p.m. daily. Admission is free. For more information, call 572-6560 or visit www.huinoeau.com. 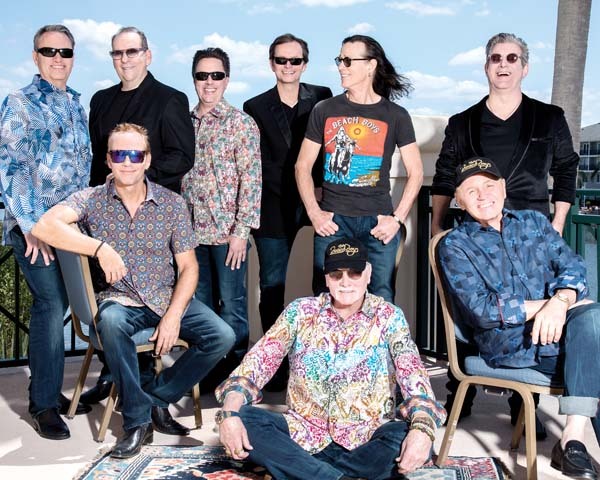 Enjoy Makawao Third Friday Town Party from 6 to 9 p.m. “A Makawao January Jam” features The Eazy on the main stage. Enjoy wonderful entertainment, food trucks, vendor booths, arts and crafts and the Komoda Keiki Zone. Great local shopping and restaurants. This rain-or-shine free community event is fun for everyone. For more details, visit www. mauifridays.com. 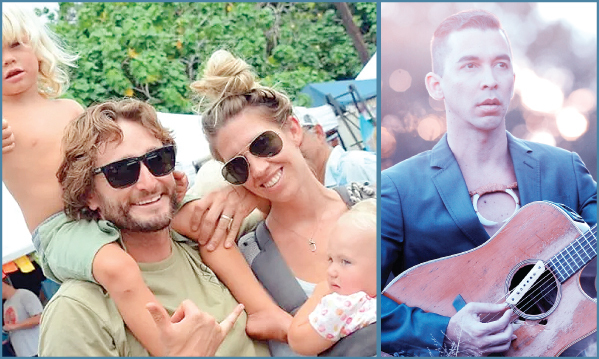 Maui OnStage and Surf Rents Trucks present the Maui Fringe Theater Festival 2018, a weekend marathon of the performing arts. 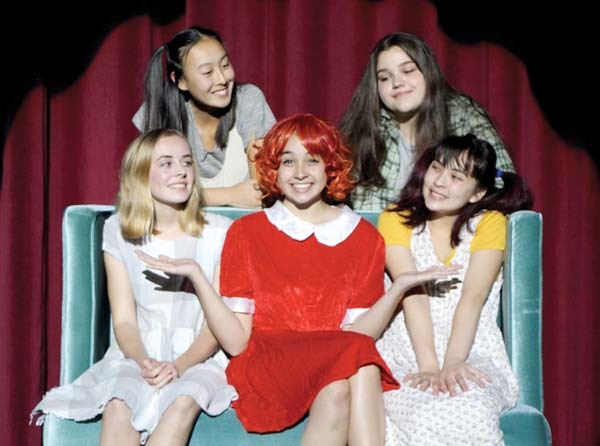 Eight original productions spread over three days, the fest begins at 6:15 p.m. today and runs through Sunday at Historic Iao Theater in Wailuku. “All Festival Passes” are $75 and allow access to the Opening Night Pupu Party and the Closing Night Awards Celebration. Call 242-6969 or visit www.mauionstage.com. Bringing back the festive “hula days” of the past, this solo hula pageant will highlight an individual’s confidence, stage presence, style and talents. It is sure to be an exciting event filled with wonderful hula presentations, elegance and sophistication as Hawaii’s women vie for the title of Miss Moku o Ka Loke. The pageant begins at 4:30 p.m. in McCoy Studio Theater at MACC. Tickets are $45 (plus applicable fees). For tickets or information, visit the box office, call 242-7469 or go to www.mauiarts.org. 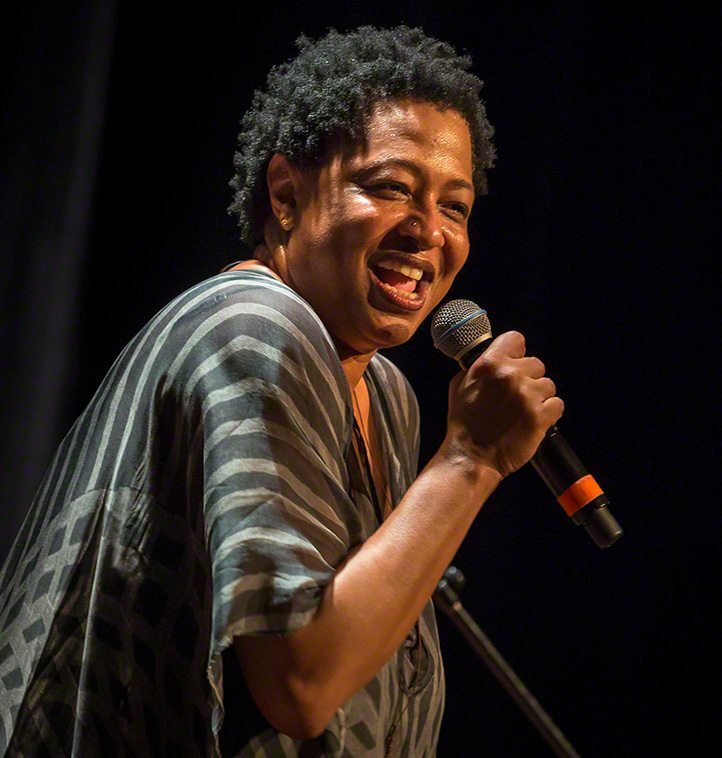 After four decades of singing background for music icons like the Rolling Stones, Tina Turner, Chaka Khan and Nine Inch Nails, Lisa Fischer has stepped into her own spotlight and will be accompanied by inventive musicians of Grand Baton band starting at 7:30 p.m. in the Castle Theater at the MACC. Tickets are $35, $50 and $65 (plus applicable fees). For tickets or information, visit the box office, call 242-7469 or go to www.mauiarts.org. Mele Fong, aka Ukulele Mele, is a professional singer, song arranger and educator who has developed a unique method of forming ukulele chord shapes with minimal muscle strain and different strumming patterns. This introductory workshop to learn her methods begins at 10 a.m. at Hale Ho’ike’ike at the Bailey House at 2375A Main St. in Wailuku. For more information, call 281-4981. Cost is $10. Tickets available at the door or in advance at www.ukuleleworkshops.event brite.com. Hypnotist Joshua Blue will present a live hypnosis show at Maui Coffee Attic, 59 Kanoa St., Wailuku. Doors open at 7 p.m. Enjoy an opening musical act. Cost is $8. For information and reservations, call 250-9555. 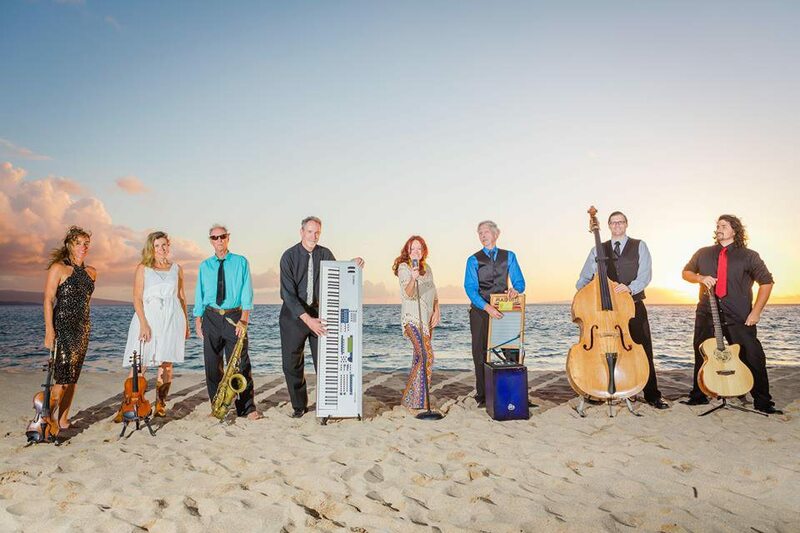 Enjoy a special Sunday afternoon performance from 2 to 5 p.m. at Casanova in Makawao by Soul Kitchen Maui. Come and get some Zydeco Soul and bring your dancing shoes. Cost is $10 in advance, and $12 at the door. For more information, call 572-0220. Spend an evening with dinner and cabaret show featuring Jerry Eiting at Cafe del Vino on the upper level of Maalaea Harbor Shops. Open for dinner from 5 to 9 p.m. Seatings are at 5:30, 6 and 6:30 p.m. Show begins at 7 p.m. Cost is $70 and includes performance and four-course feast plus tax and tip. Call 868-0732, for reservations and more details.